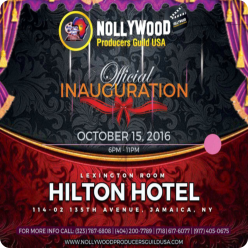 Nollywood Producers Guild USA thanks you for taking the time to donate. Your generosity will help us greatly. Please key in the amount you want to donate and fill out the form with your information. Click on the submit button once re-checked. Thank you and have a good day!